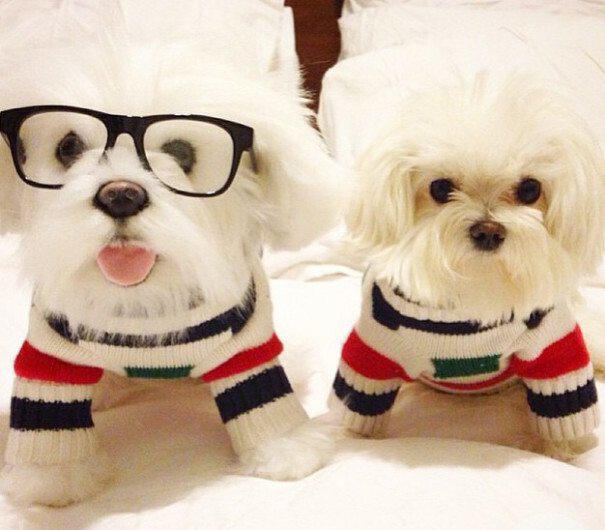 Send us a picture of your pet, we’ll send you a Cuddle Clone. 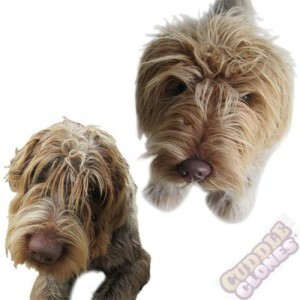 Cuddle Clones is a company that attempts to “capture the emotional connection between people and their pets” by creating plush replicas of a person’s pet with photos uploaded to their site. 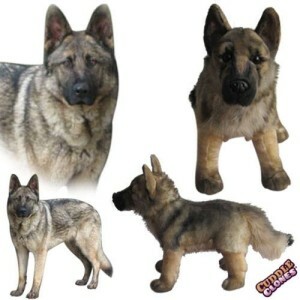 Because the plushes are custom-made, people are able to choose ear and tail position along with any distinguishing features their pet might have. 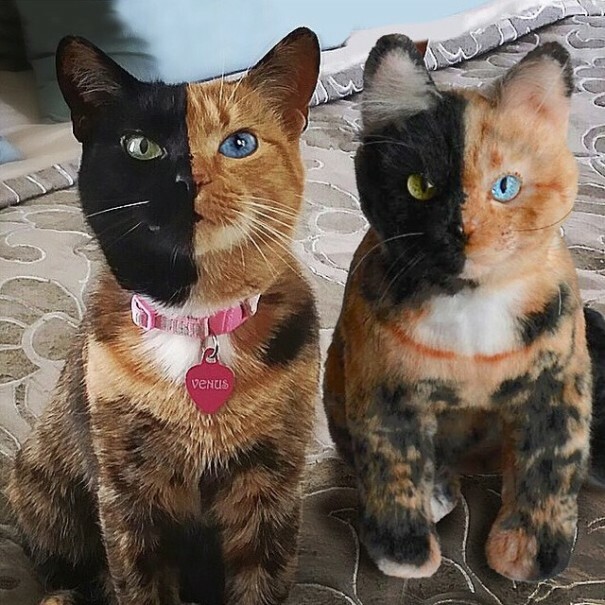 The cost for a each plush is $199 for dogs, cats and larger animals, $129 for hamsters, mice and smaller animals and orders placed now will be delivered July 2015. 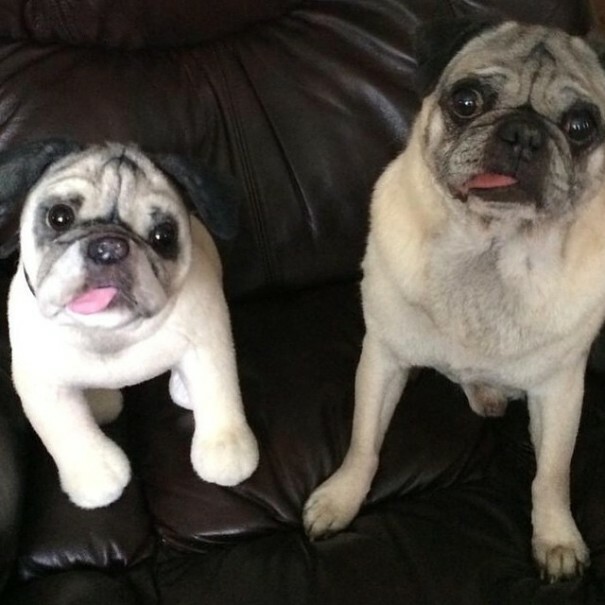 We make soft, adorable, customized stuffed-animal versions of people’s pets called Cuddle Clones. 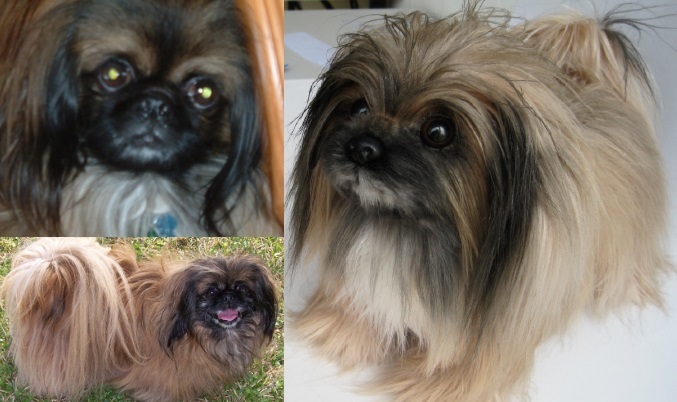 All you have to do is submit at least one picture (although several are preferred) and choose a few customization options (eye color, ear position, tail position) and we’ll send you your very own Cuddle Clone. A portion of each Cuddle Clone purchased goes to pet-related causes to help our furry friends get the care and love they deserve. 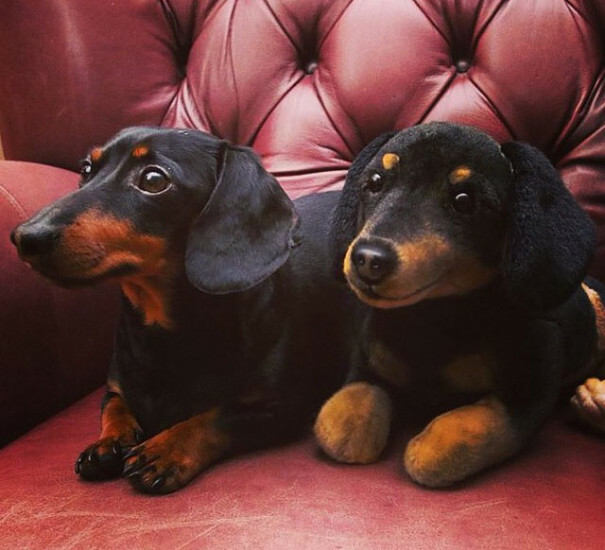 So you can get a really cool product for yourself or a pet-loving friend and feel warm and fuzzy knowing that your purchase has helped better, and in some cases save, the lives of animals everywhere.